Incentivise your community to take positive actions. WDP (formerly the Westminster Drug Project) are a charity established in 1990, that provides drug and alcohol treatment and recovery services in London, the South East and East of England and beyond. The Capital Card® is a reward card scheme for service users, families and carers of WDP services. A Local Authority-approved scheme, it rewards and incentivises service users engagement through a simple earn-spend points system. 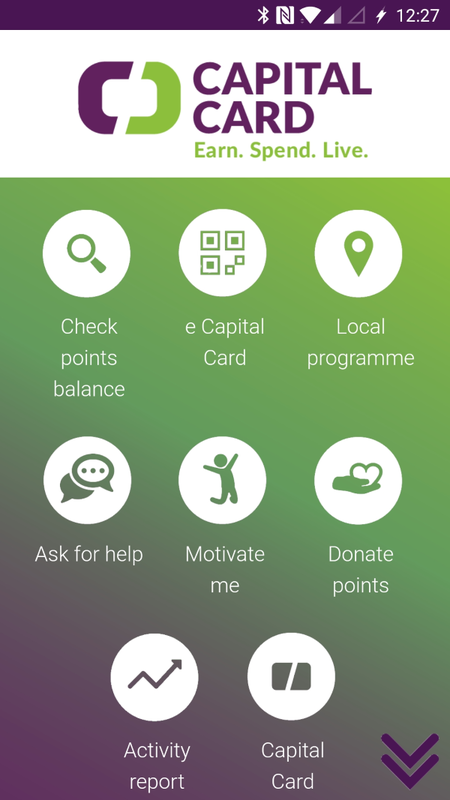 The Capital Card® progarmme enables service users to earn points by attending appointments or engaging in treatment interventions, and spend those points on fun activities such as the cinema or gym. Born from the desires of their service users to reconnect with the real world, the Capital Card® transforms reintegration services. With a whole range of places to go and activities to choose from, our service users, families and carers have real-time access to our earn and spend directory of services. Capital Card is powered by GAINLOYALTY. Staff and practitioners can award points to service users through a WDP-branded version of the GAINLOYALTY app, whish service users are issued with a physical card or mobile app that can be presented to participating spend partners who are able to redeem their points for a range of activities. 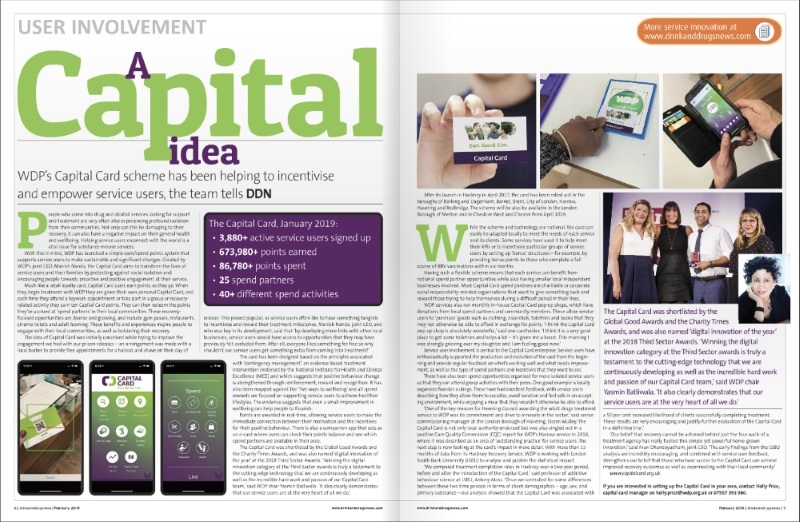 The Capital card has also been featured in the Feb 2019 edition of Drink and Drugs News which gives a good overview of the service. The programme has been named winner of the 2018 Third Sector Awards for Digital Innovation of the Year! If you are a provider of rehabilitation services and are interested in the Capital card programme, then please contact the WDP capital card team directly. 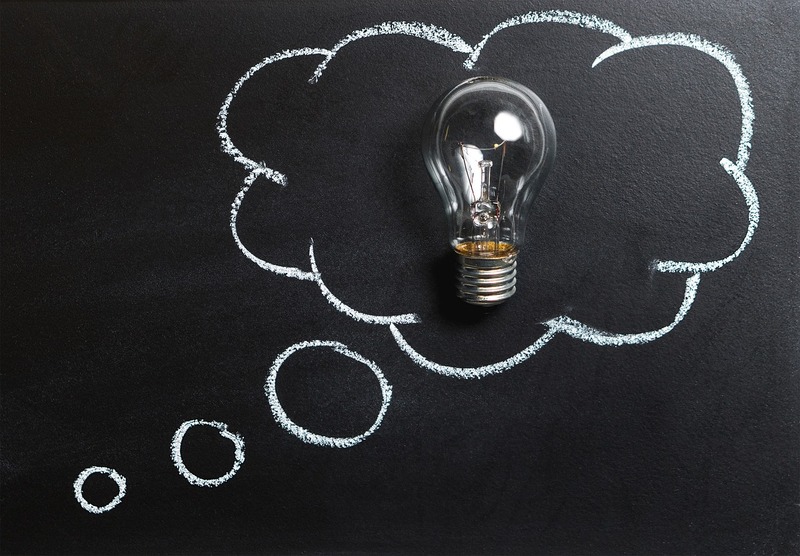 Otherwise, to find out more about how GAINLOYALTY can help you to implement a flexible loyalty solution, please get in touch. We will look forward to speaking to you.